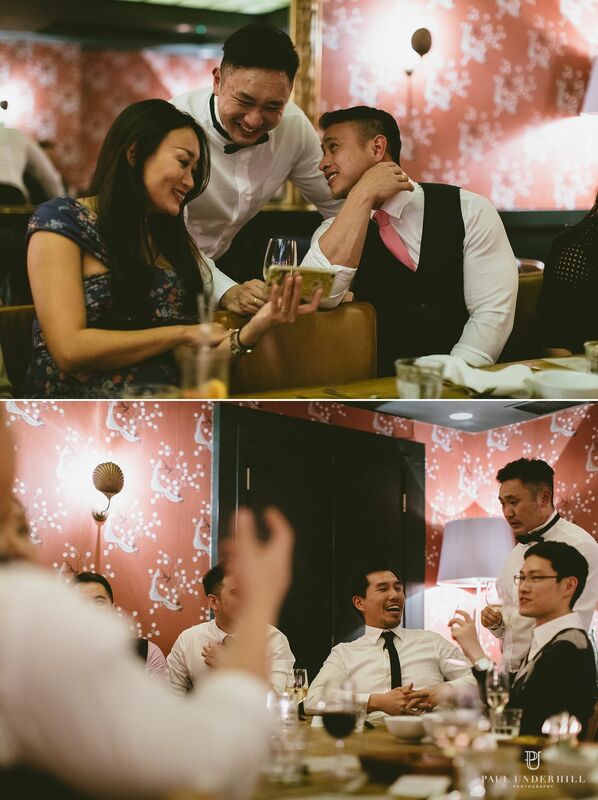 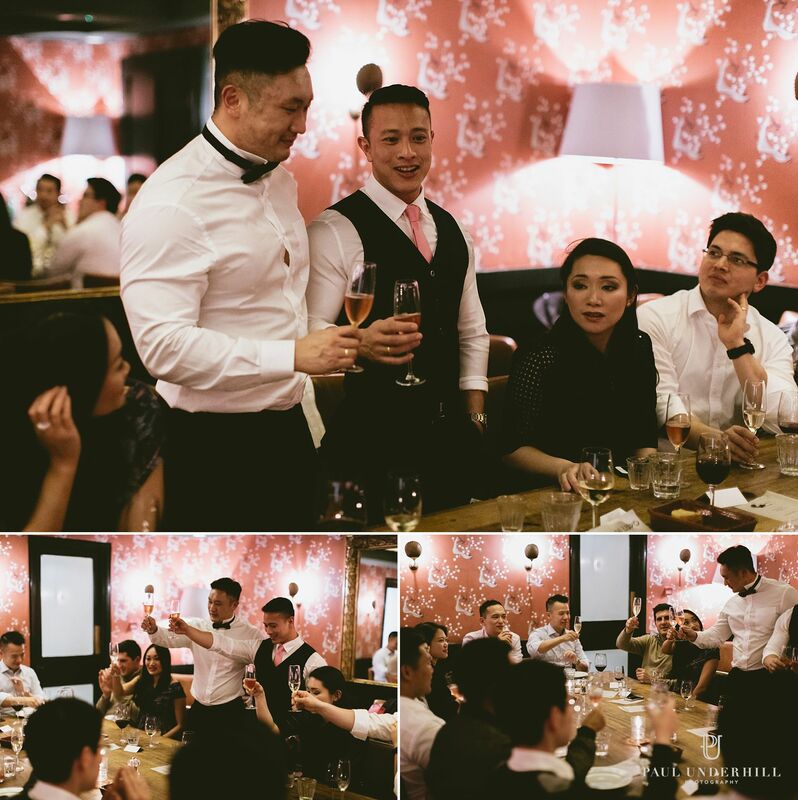 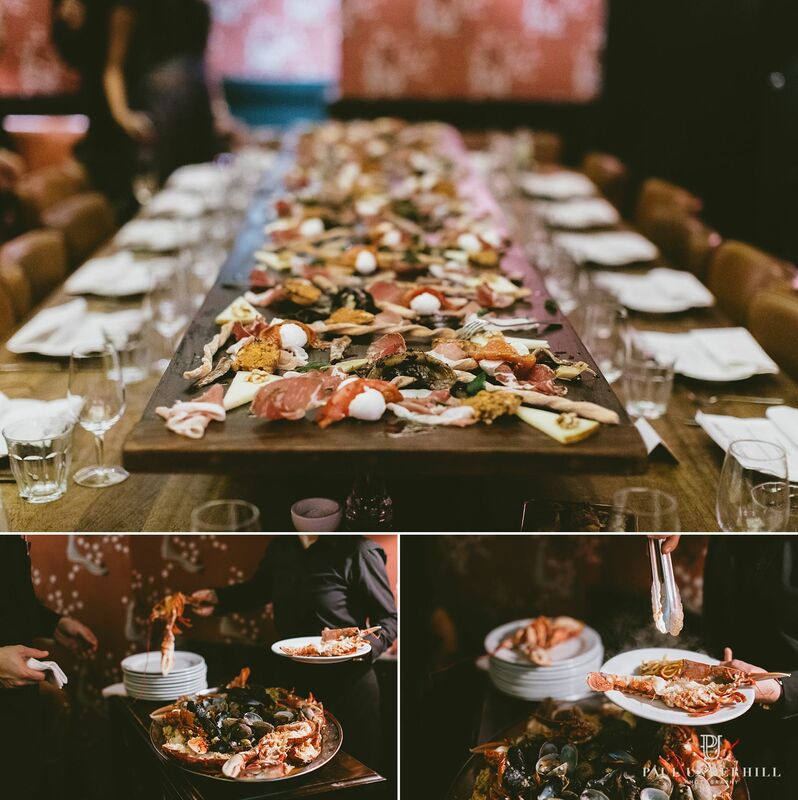 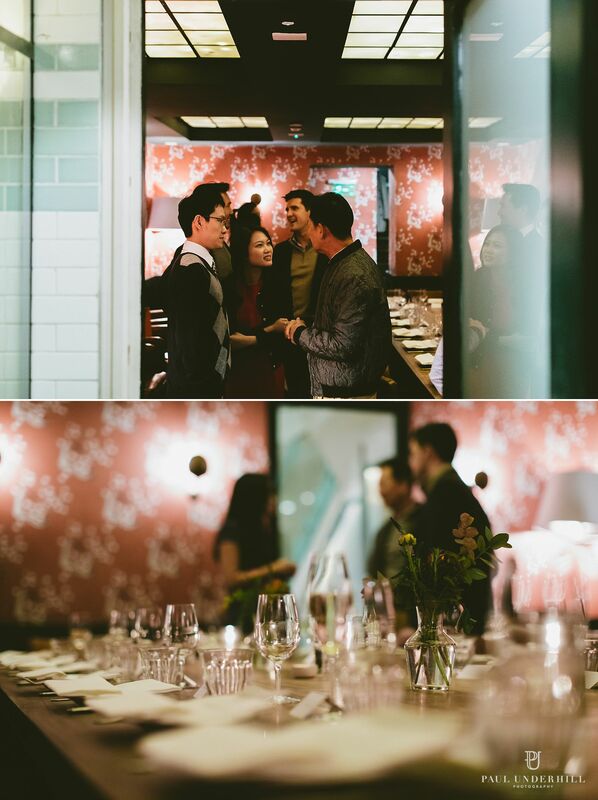 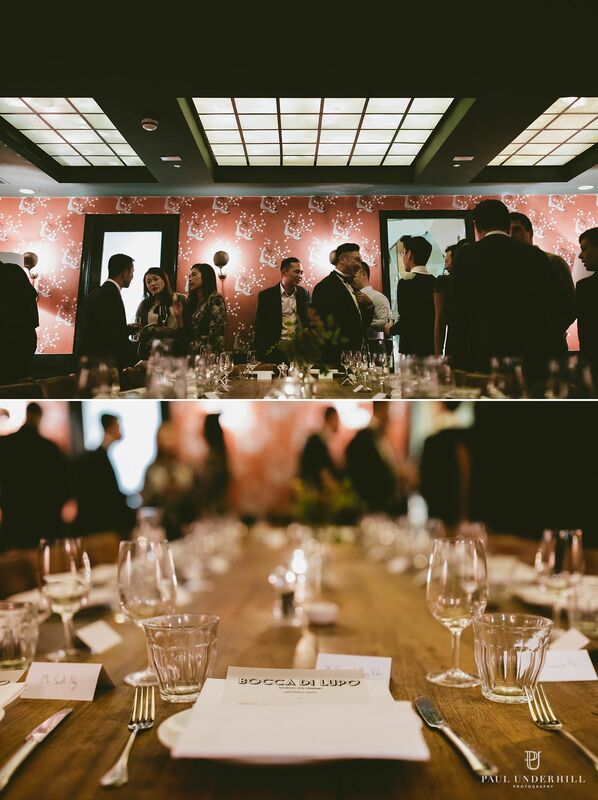 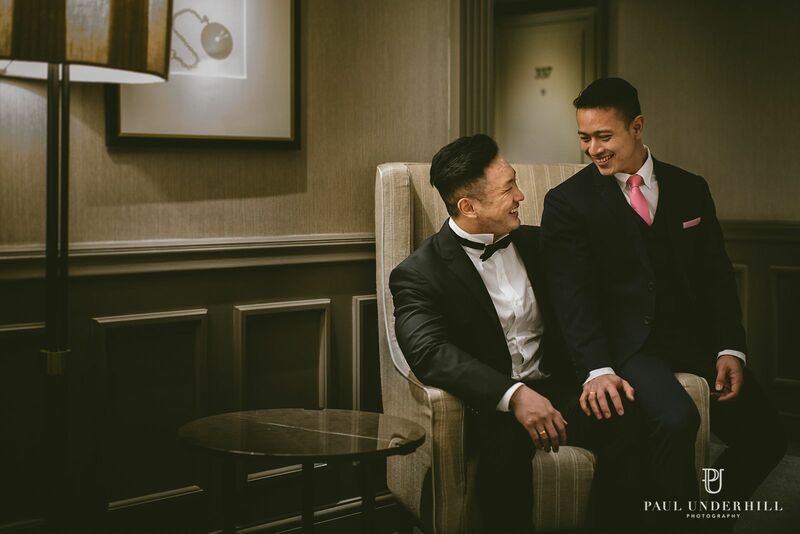 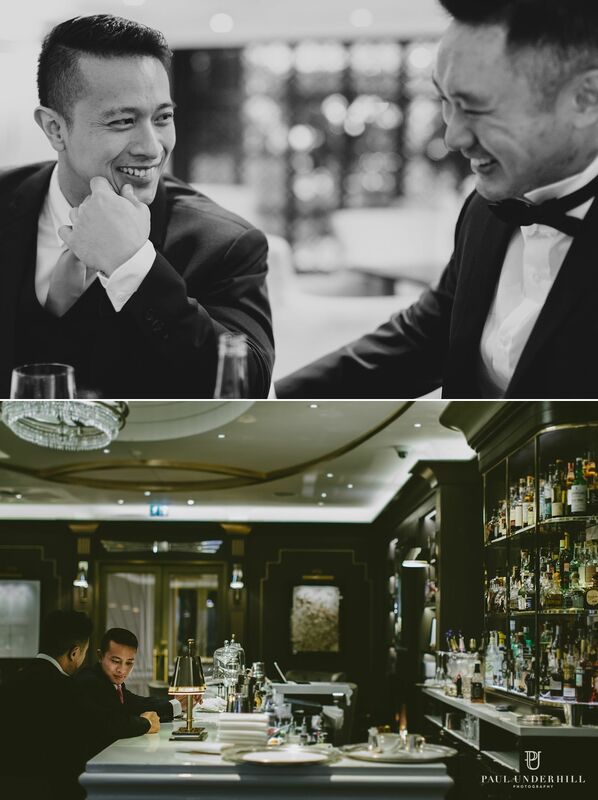 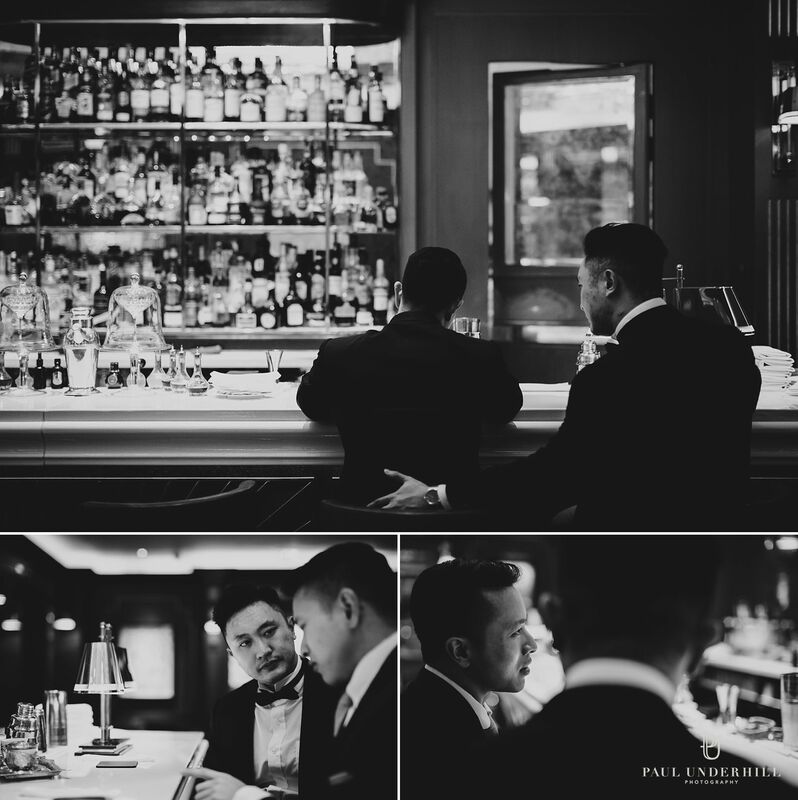 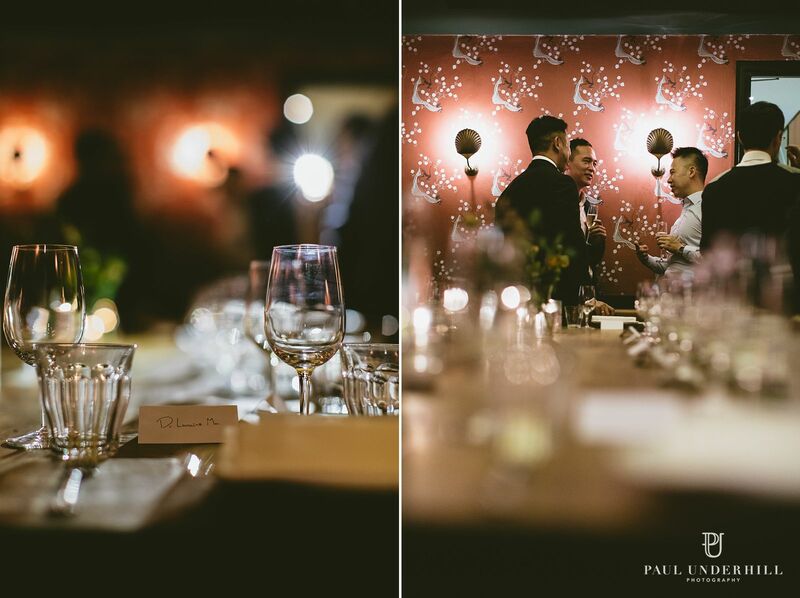 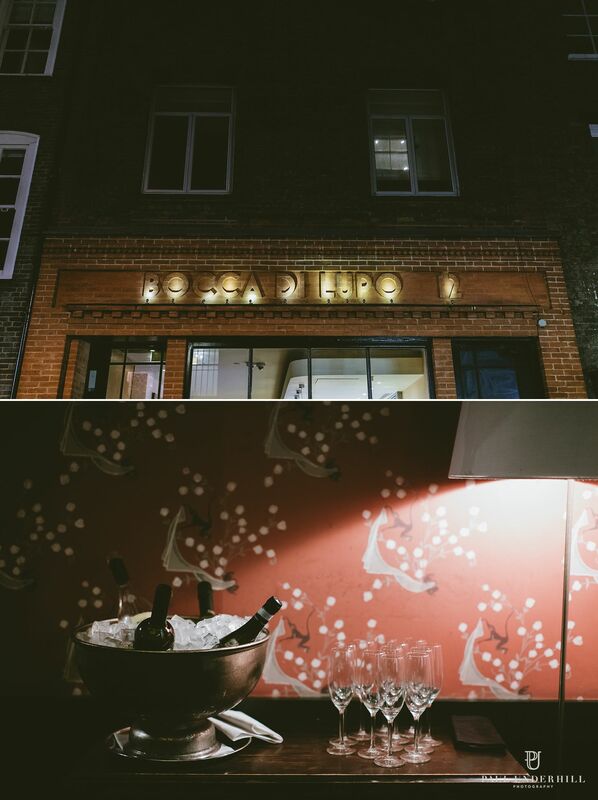 Sam and Pat had an intimate wedding ceremony in Mayfair followed by a lovely wedding reception at Bocca Di Lupo in Soho with fantastic food! 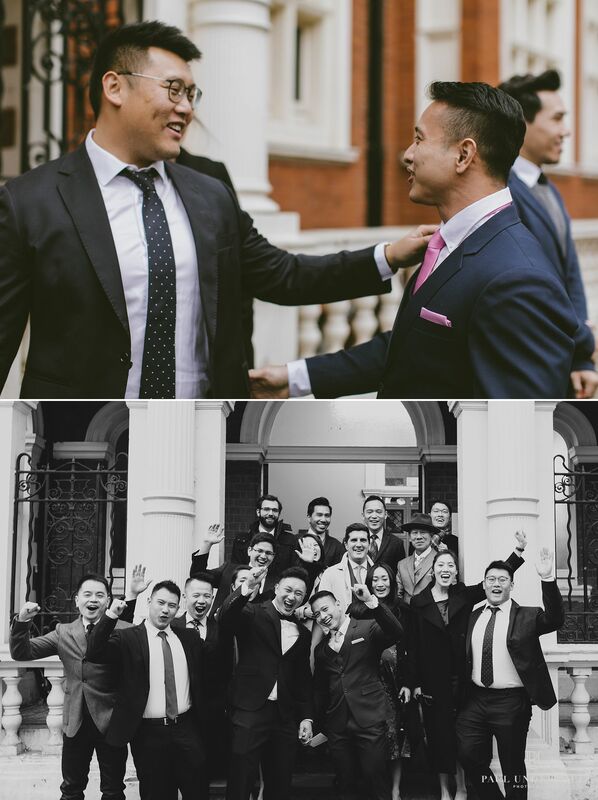 They are both passionate about food and travel, and invited their close friends and family from all over the world to join them in London on this very special day. 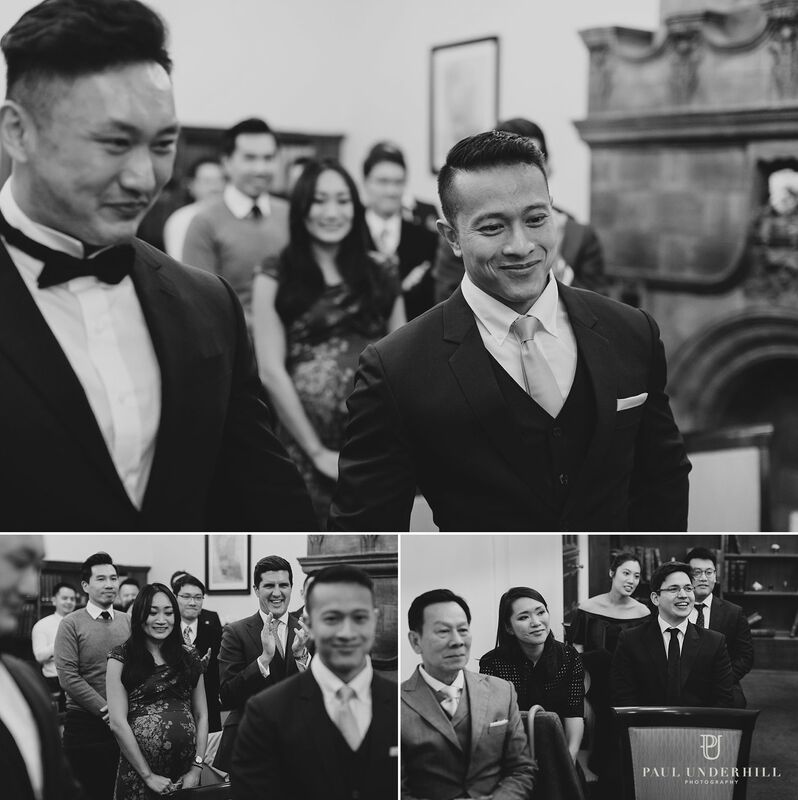 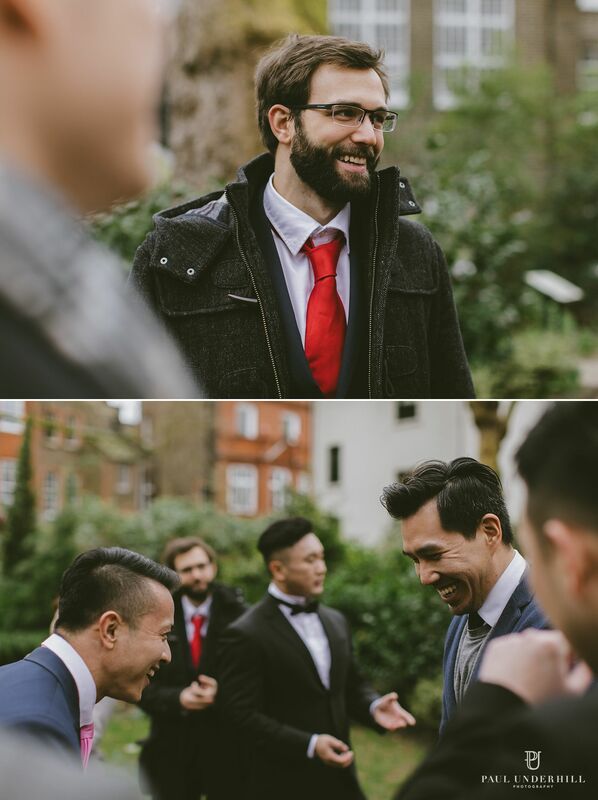 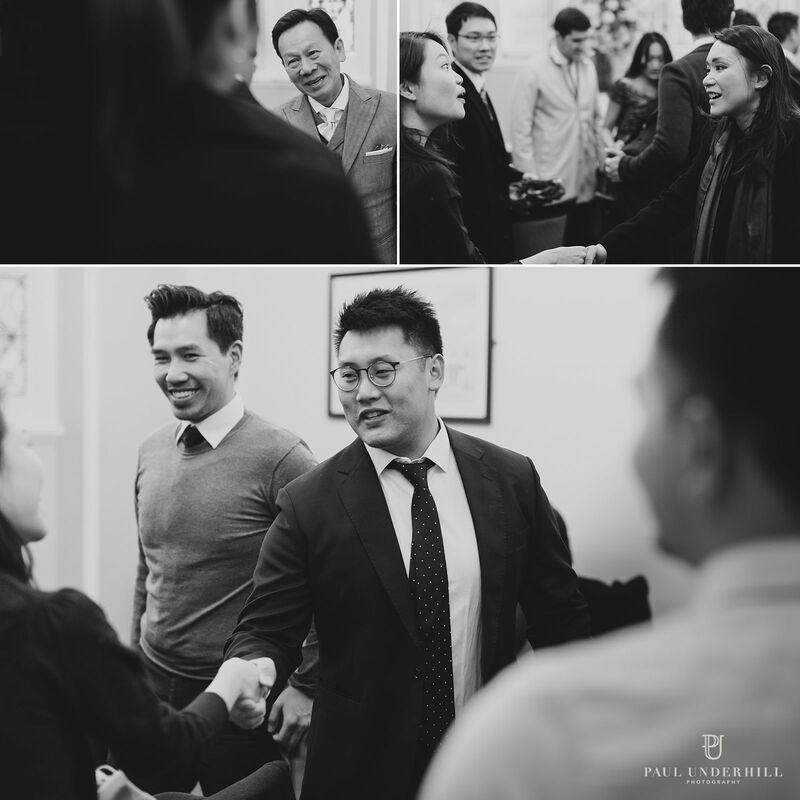 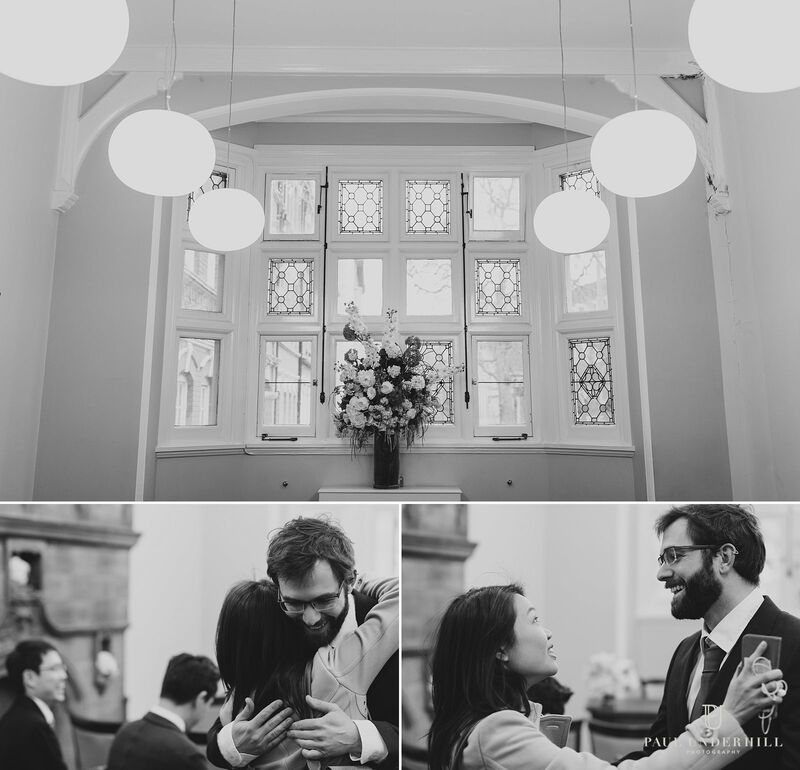 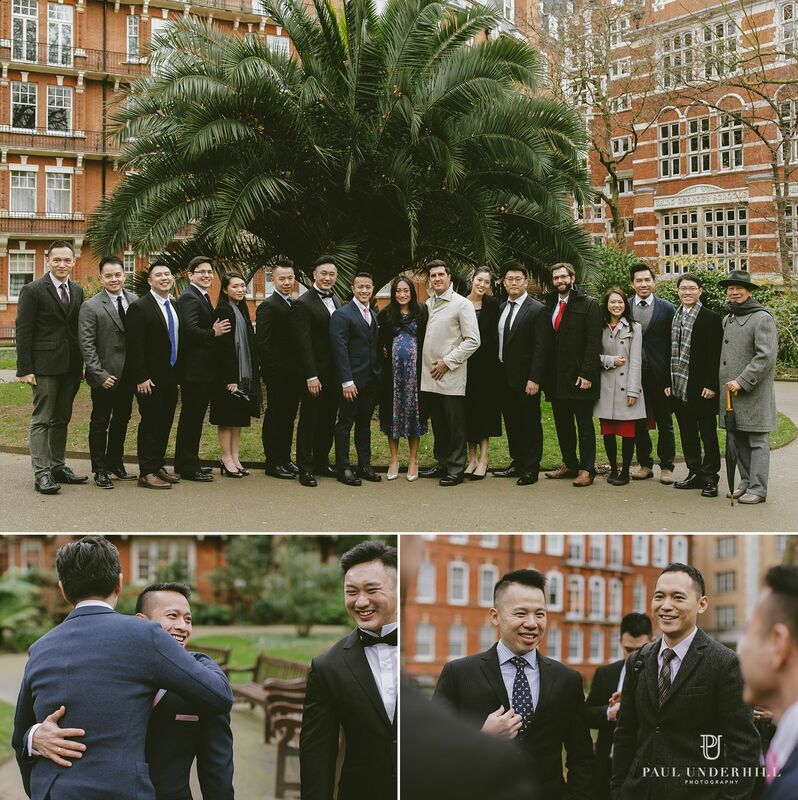 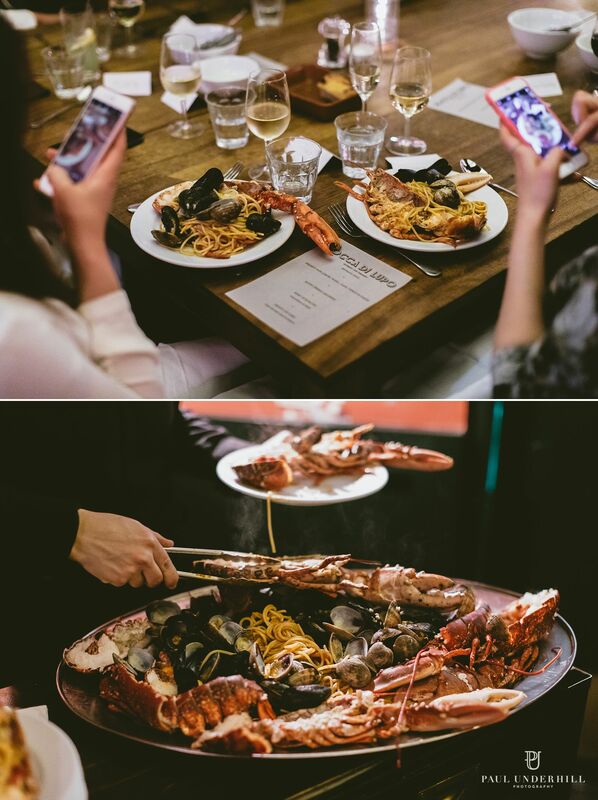 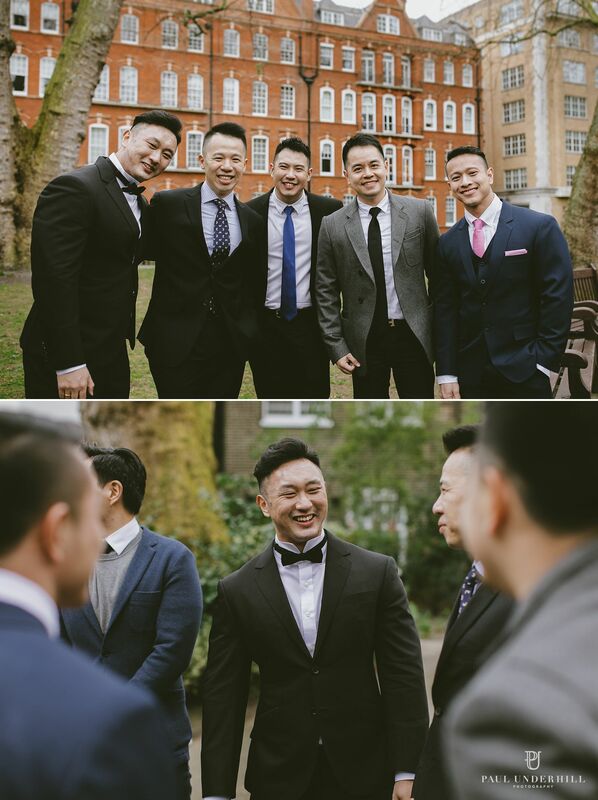 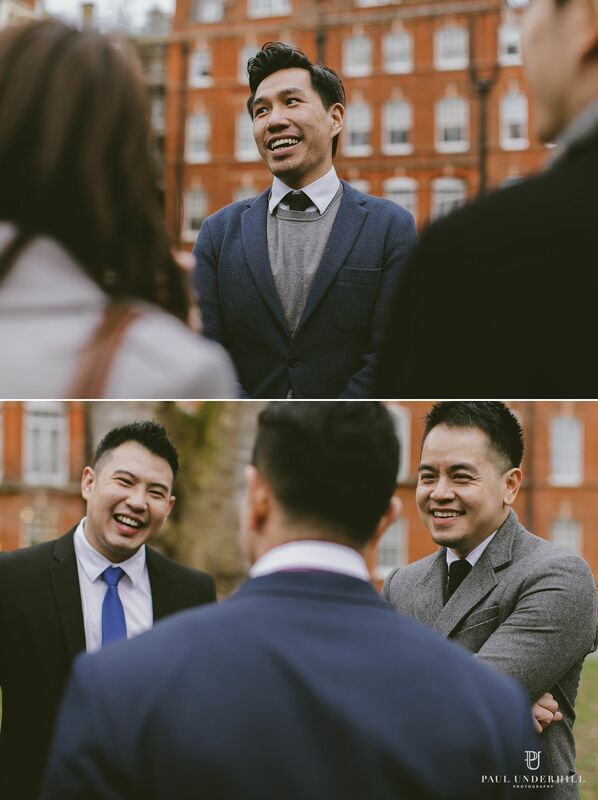 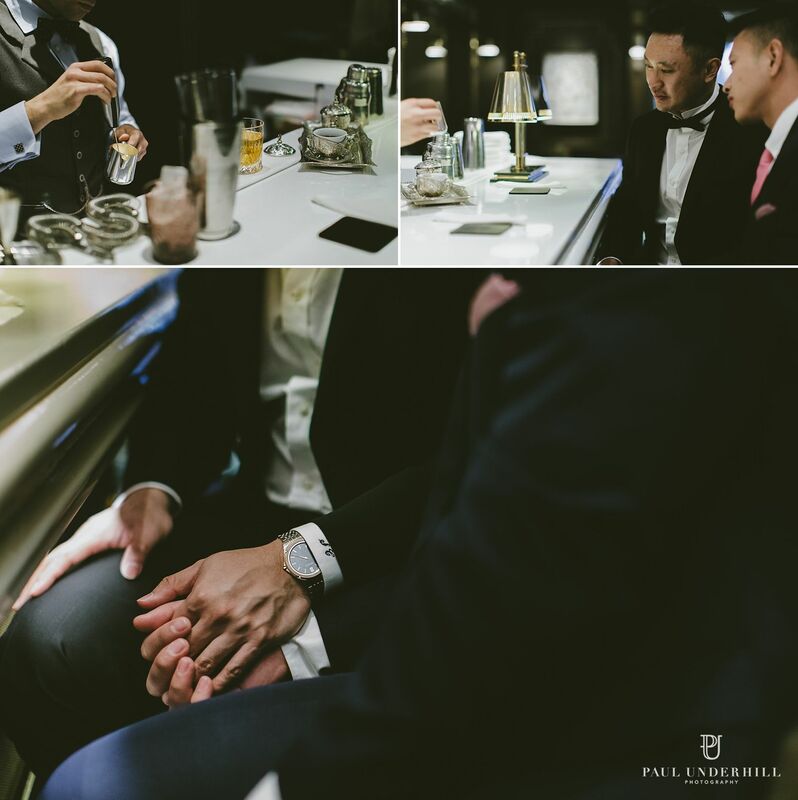 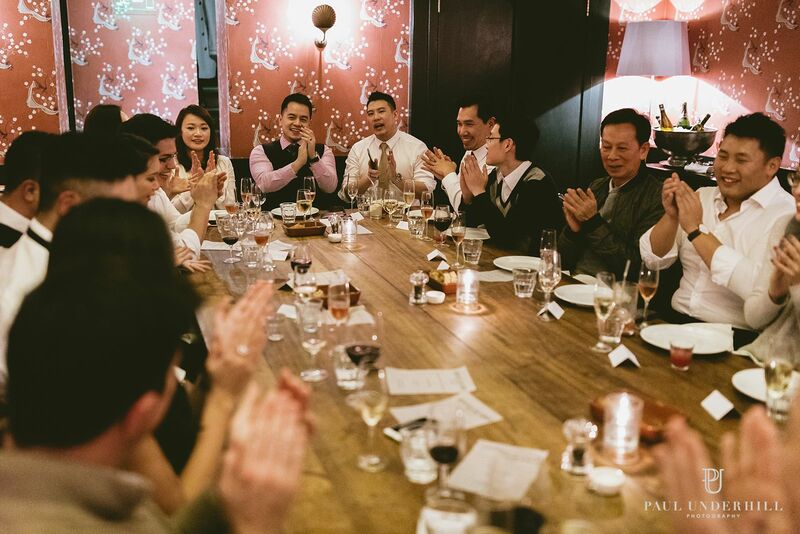 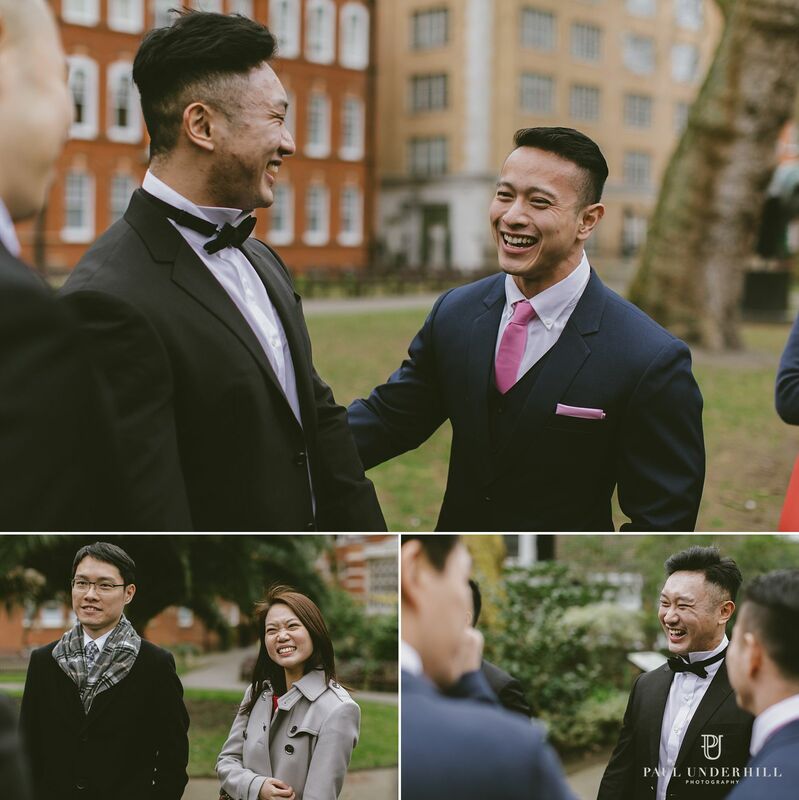 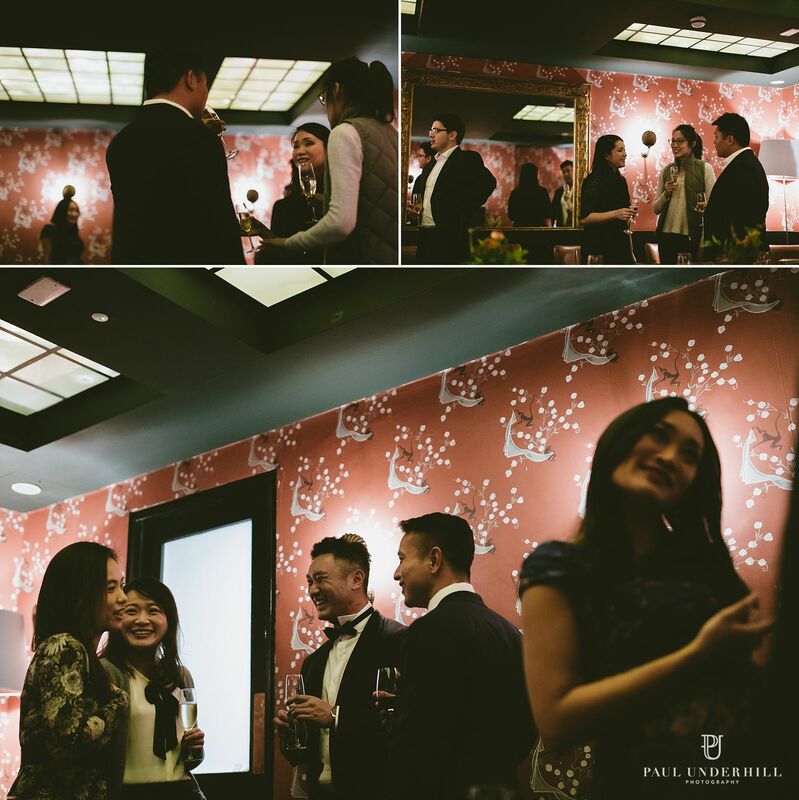 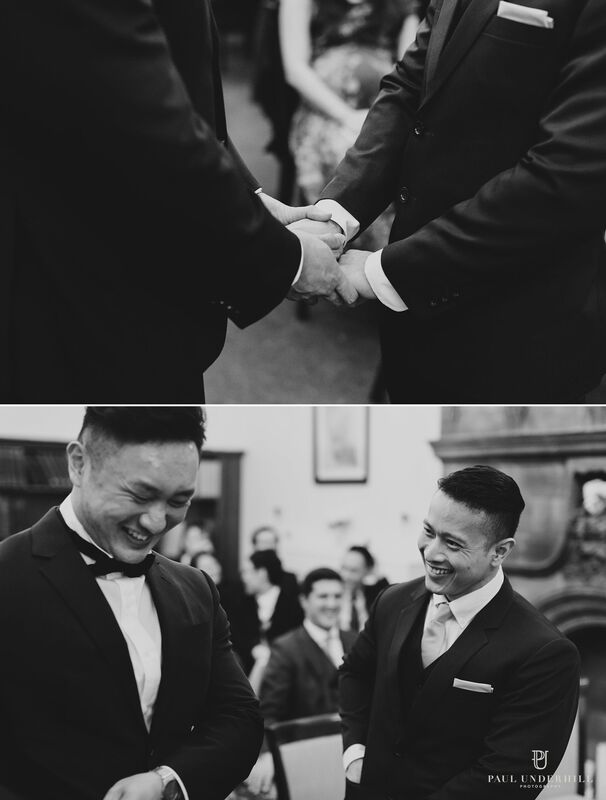 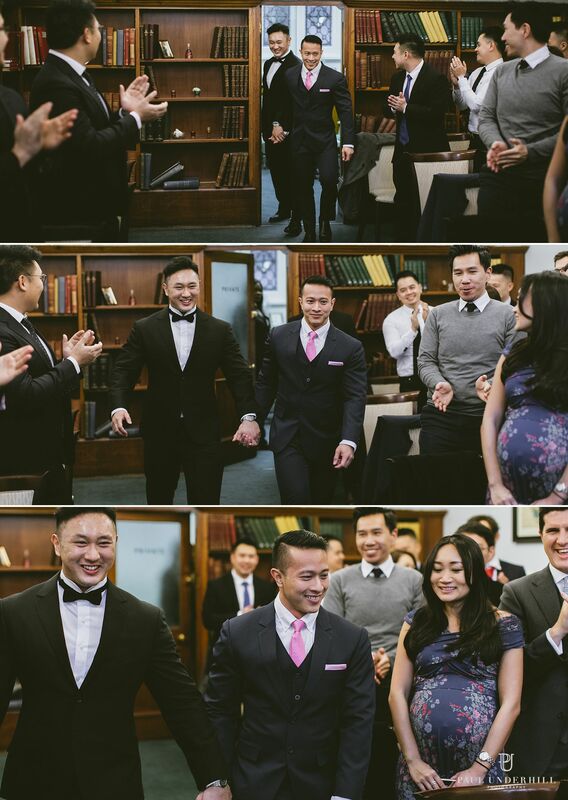 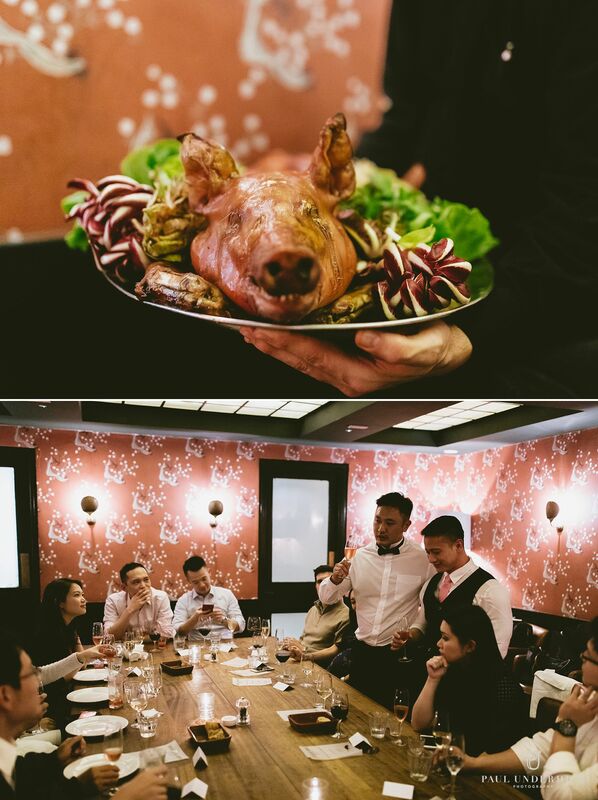 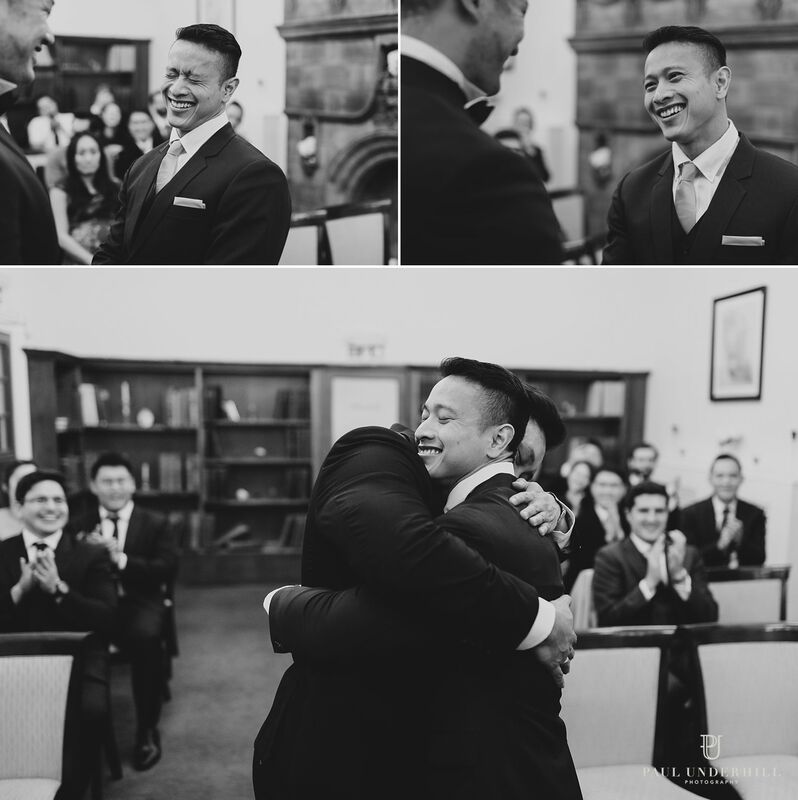 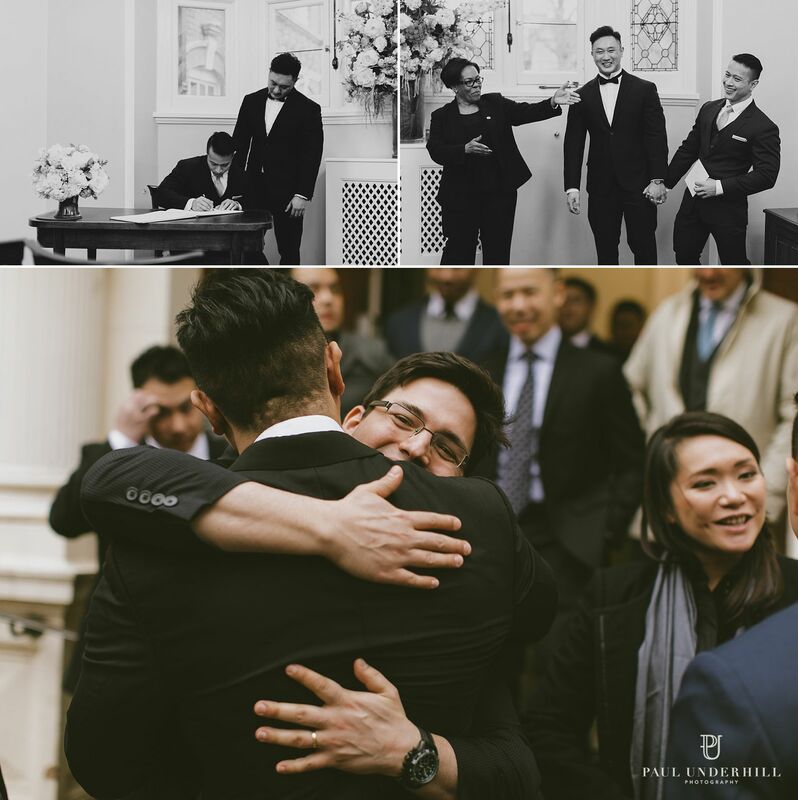 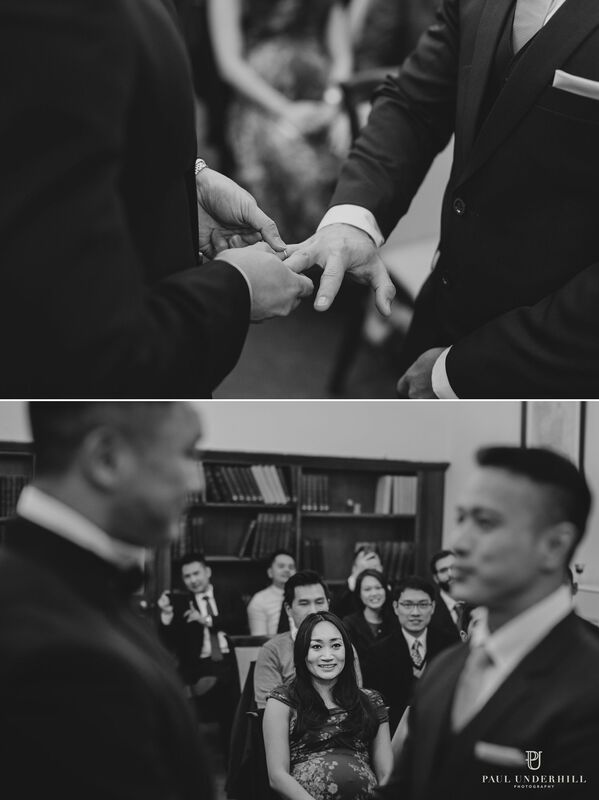 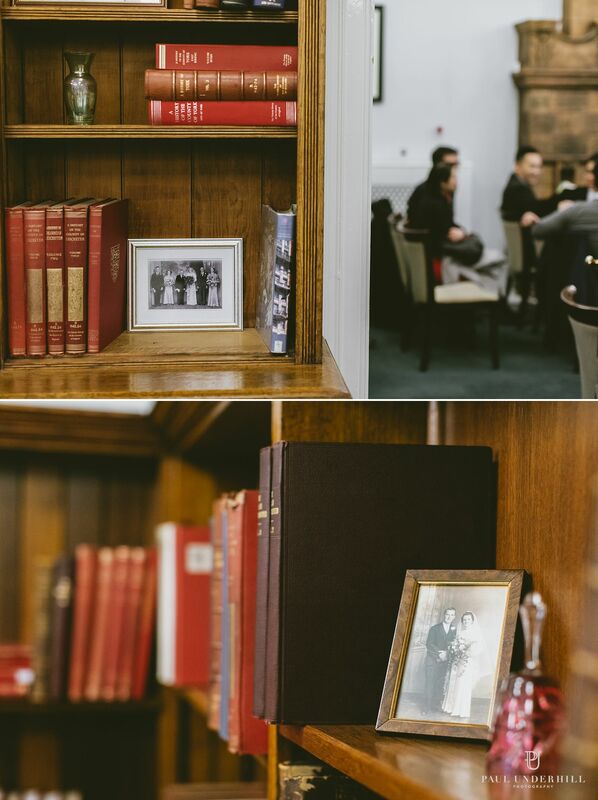 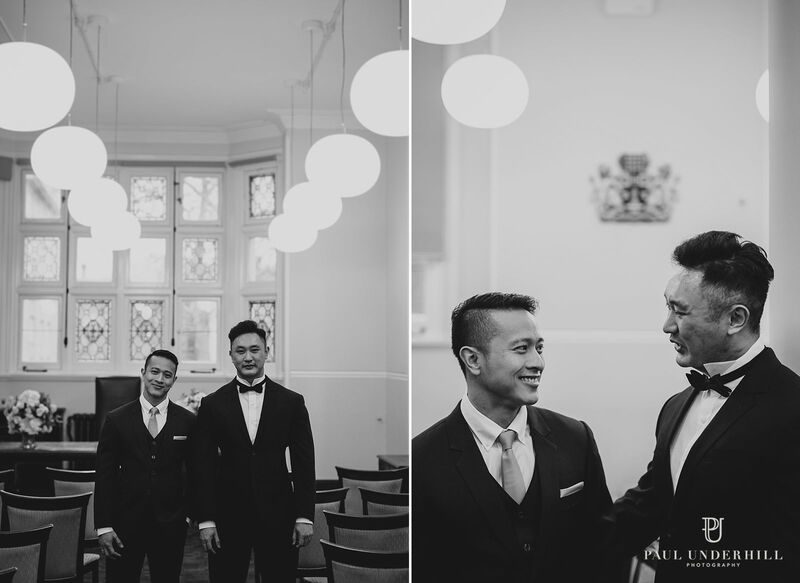 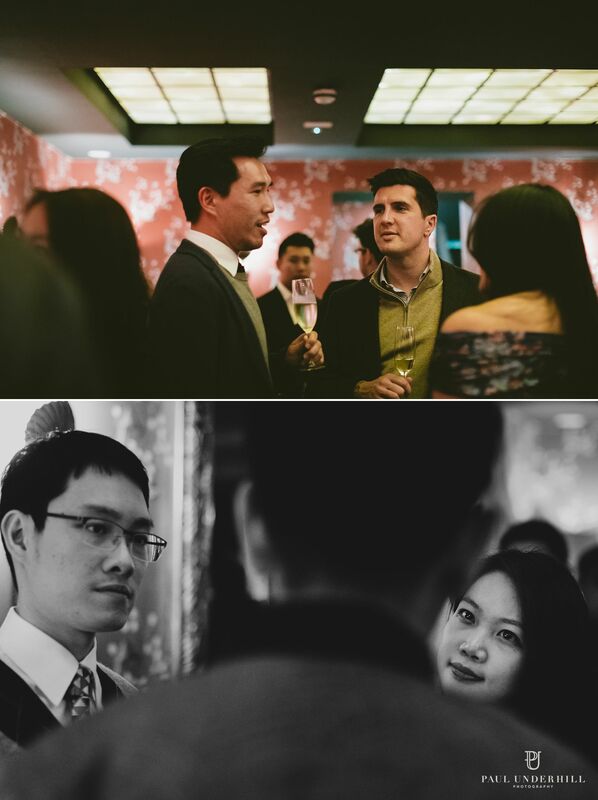 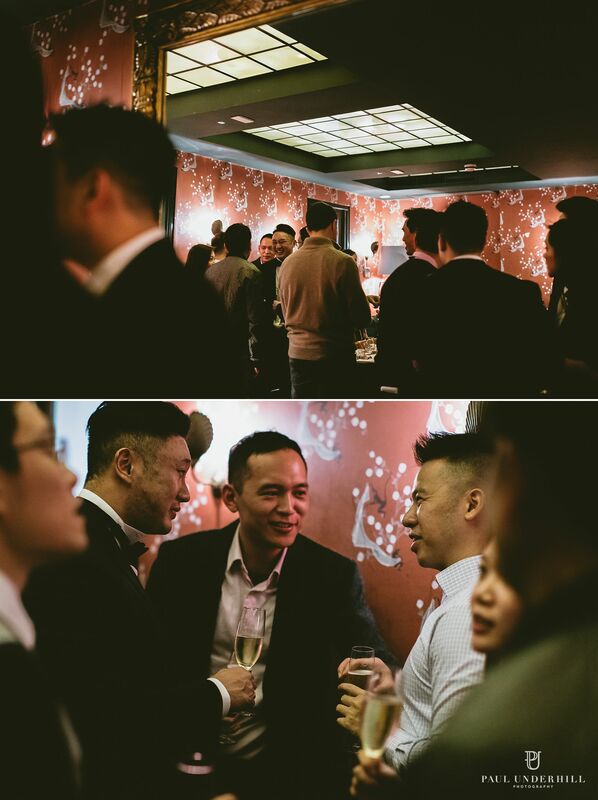 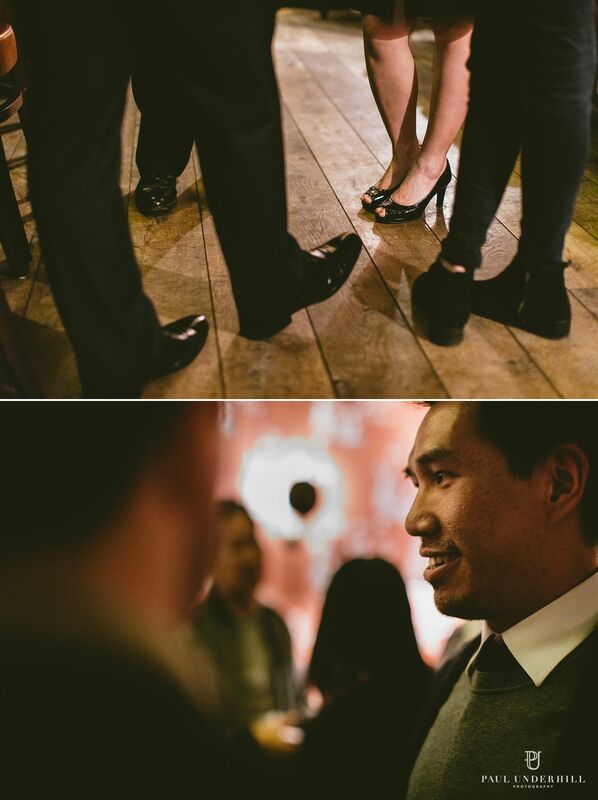 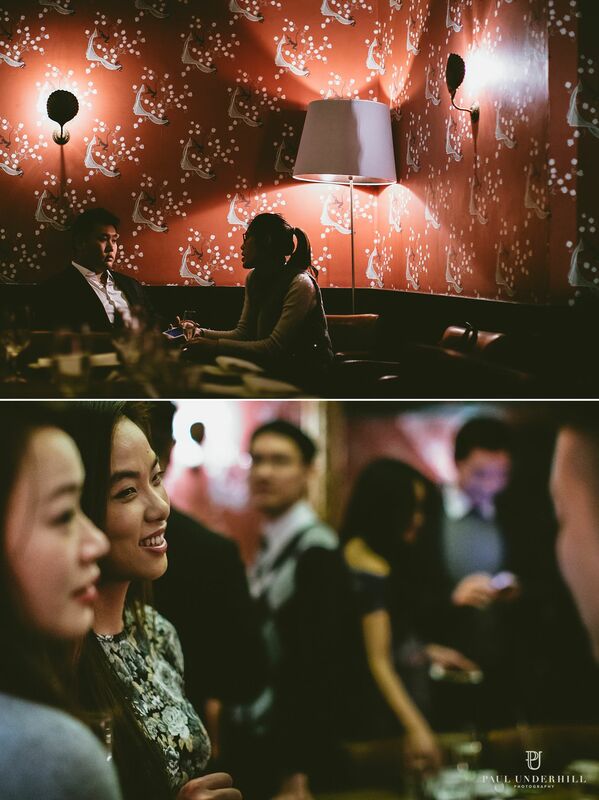 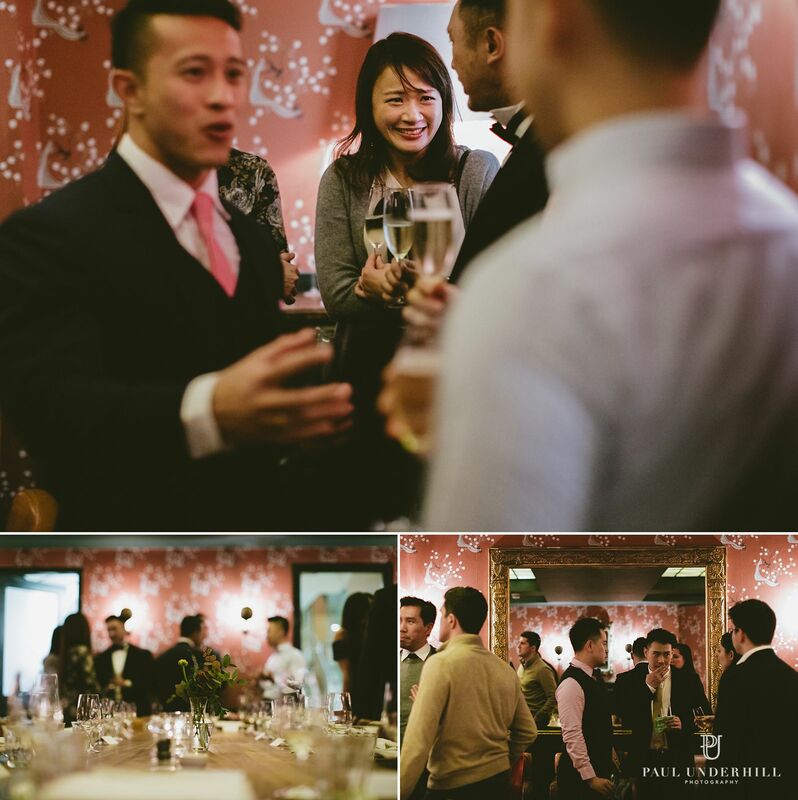 Thanks again for having me along to document your unique and intimate London wedding celebration. 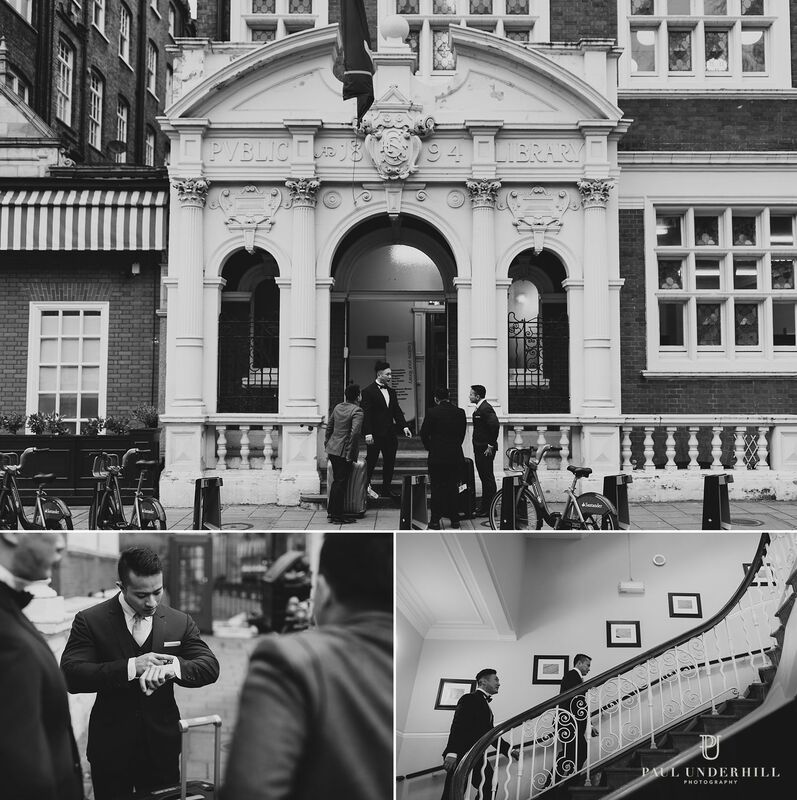 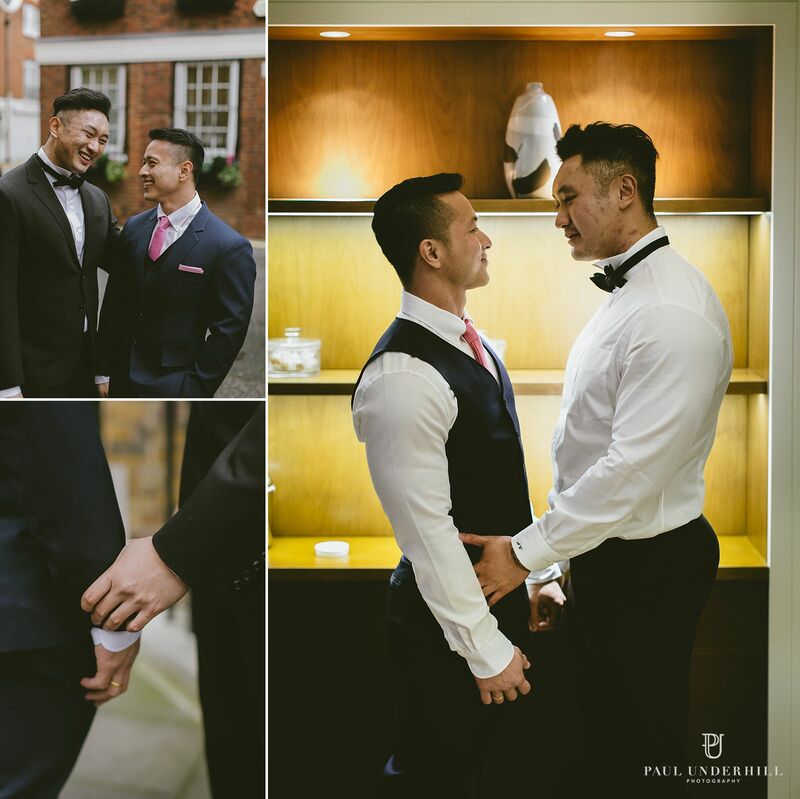 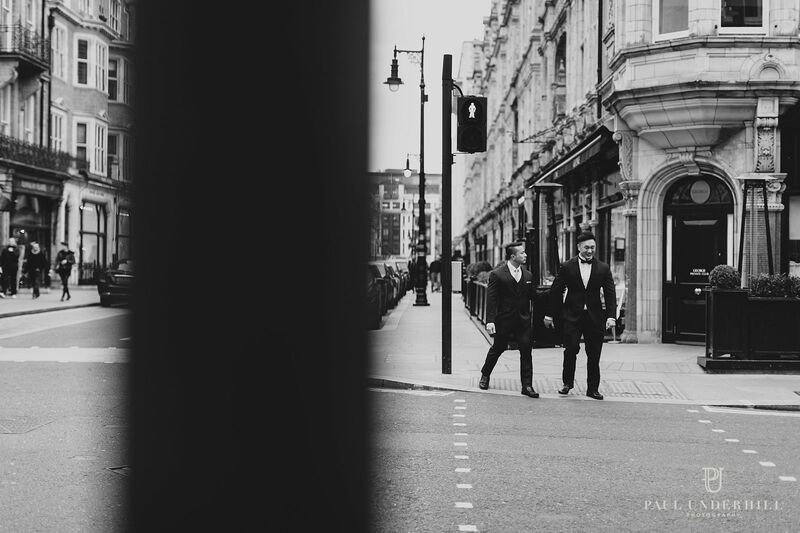 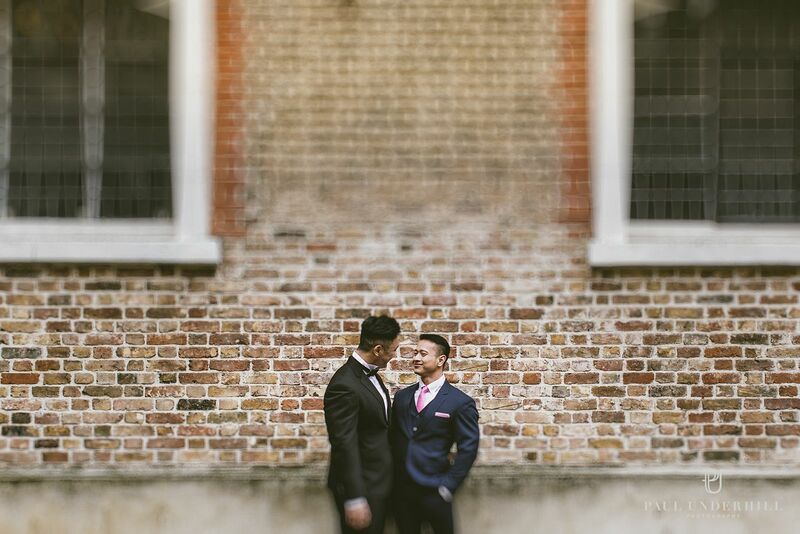 Creative documentary photography by London gay wedding photographer Paul Underhill.